It aims to transform the former House of Fraser store at the west end of Princes Street and create “the best bar in the world” on the sixth floor with 360 degree views of the city. The luxury bar and rooftop terrace overlooking the castle is a key feature of Diageo’s ambitious plan for a new cultural and social hub for the city. It forms part of a £150m investment in visitor attractions and promises to help shift the retail focus of Princes Street, particularly at the west end as the new St James shopping development rises at the east end. Diageo has an eye on high net worth individuals who will have their own VIP experiences created for them, with a 250-capacity events space also available for concerts, theatre and festivals. Greg Klingaman, global reserve retail director at Diageo, said: “We understand a lot of spaces for these things in the city have gone over the years. 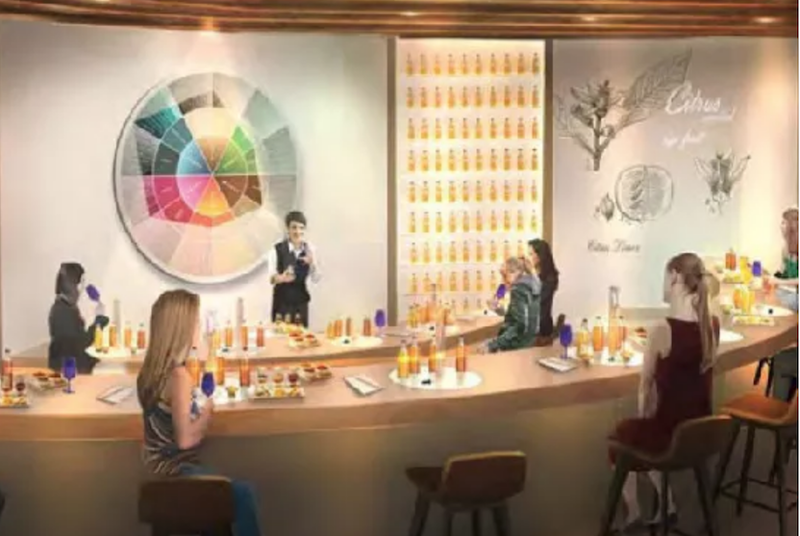 Diageo has taken its lead from the company’s successful Guinness Storehouse in Dublin, which attracts more than 1.7 million visitors in 2017, but Mr Klingman said the Johnnie Walker centre would not be targeting the same sort of numbers. Instead it will target the quality visitor who will spend money throughout the city and beyond, he said.